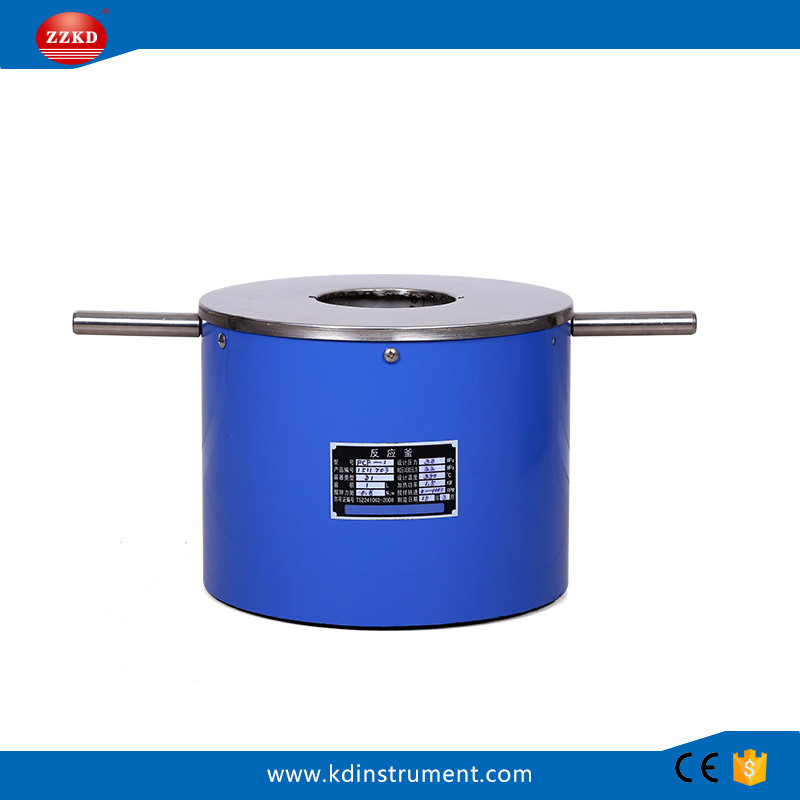 High Pressure Reactor Tank is an ideal device for various chemical reactions with features of static seal, no leakage, smooth run, low noise and easy operation, can achieve a very high temperature and high pressure.High Pressure Reactor Lab equips with filter tanks with mesh inside for separate solid and liquid products after discharging. 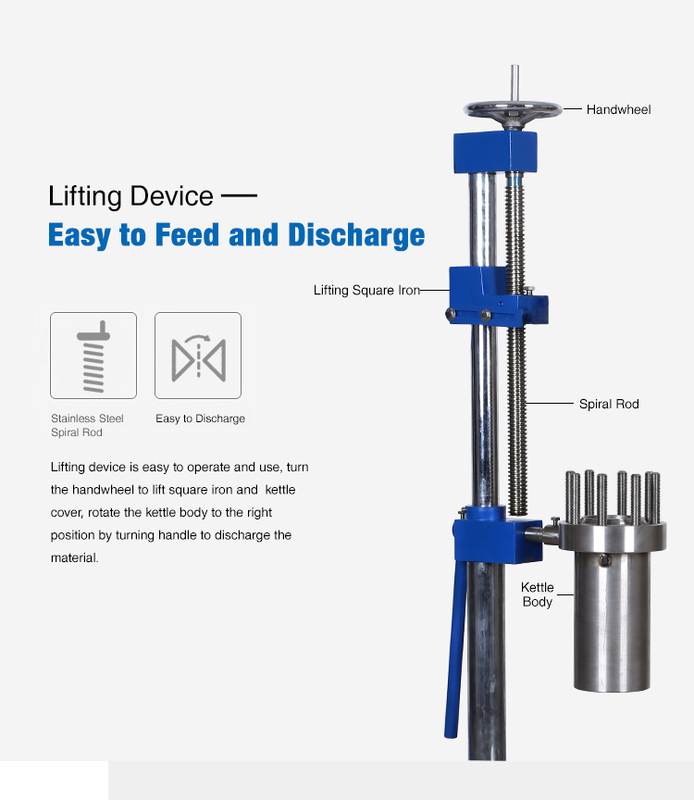 With flip and lift device, the kettlel lid can open easily and quickly, very suitable for Lab Experiment and Test. 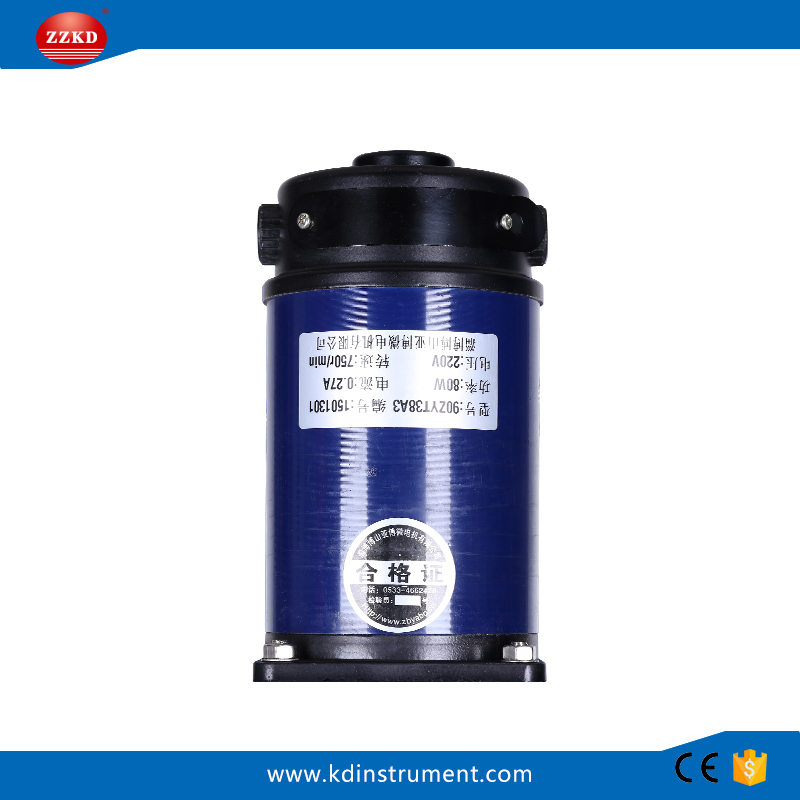 (2) The mixer bath electrical machinery transmission uses the magnetic force couple connection. (3) No-touch passing moment, solving the stirred leak problem. (4) Medium and the stirring member is in sealing state to work. 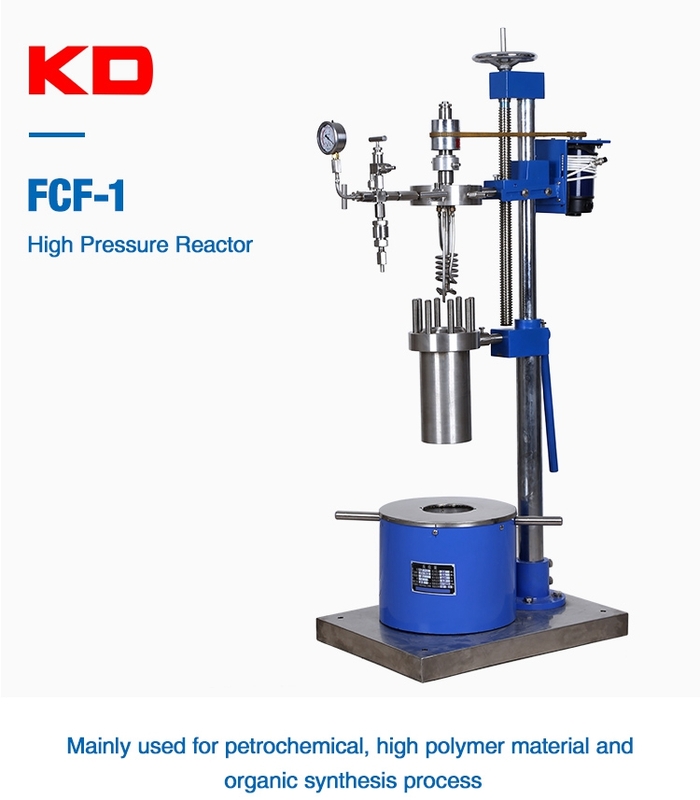 We have three types of high pressure reactor: CJF(without lift), FCF(with lift), CF(without Stirring). 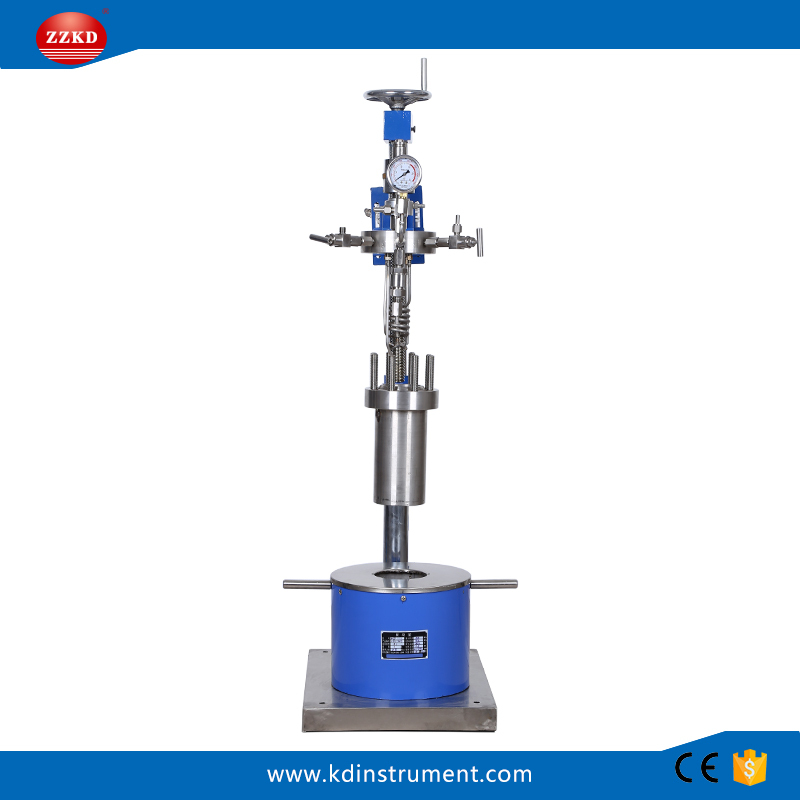 Zhengzhou Keda Machinery and Instrument Equipment Co.,Ltd. 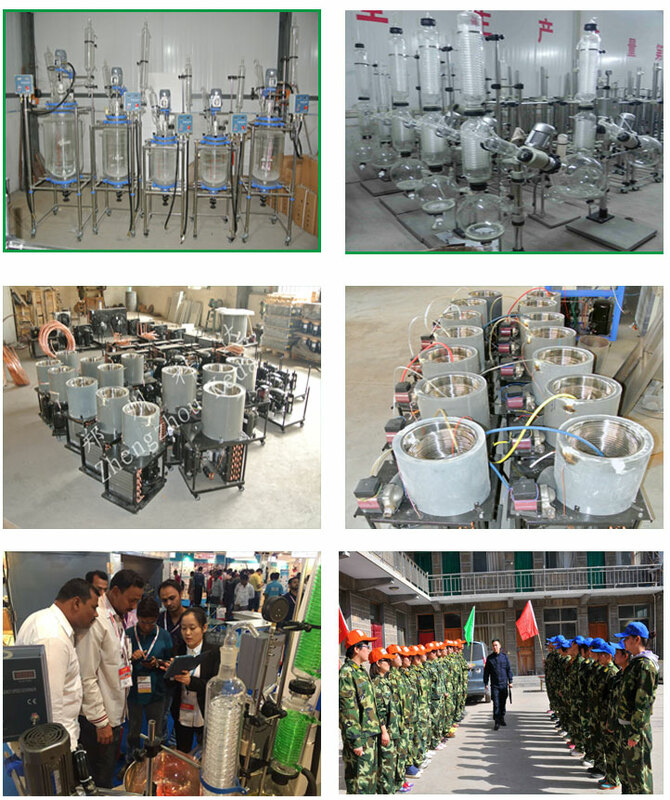 is specialized in R&D, production, selling, teaching, chemical and biological pharmaceutical equipment integrated company, especially Single Layer Glass Reactor, Jacketed Glass Reactor, Rotary Evaporator, Freeze Dryer , Vacuum Drying Oven, Blast Drying Oven, Cool Chiller , circulating Water Vacuum Pump, water oil bath, Heating Mantle , Magnetic Stirrer etc. Company Tanet: Keeping reputation, Valuing contracts, using lower price and better quality instrument equipmentto serve the cause of Chinese scientific research. 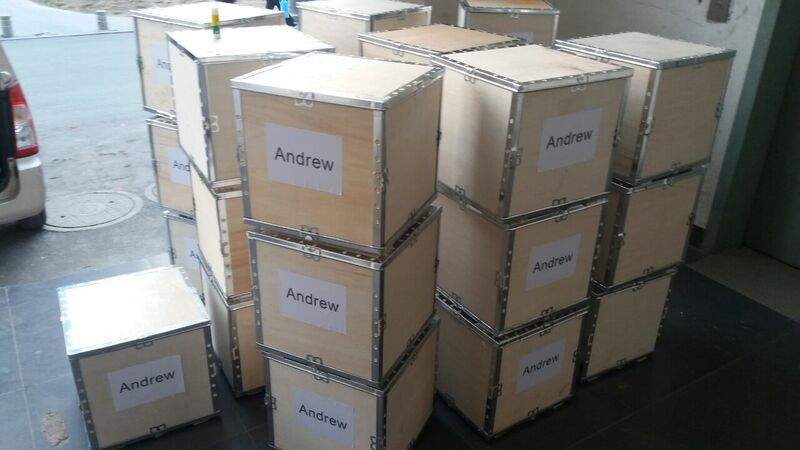 High Pressure Reactor will be package by standard export wooden case or as your customized. 1. 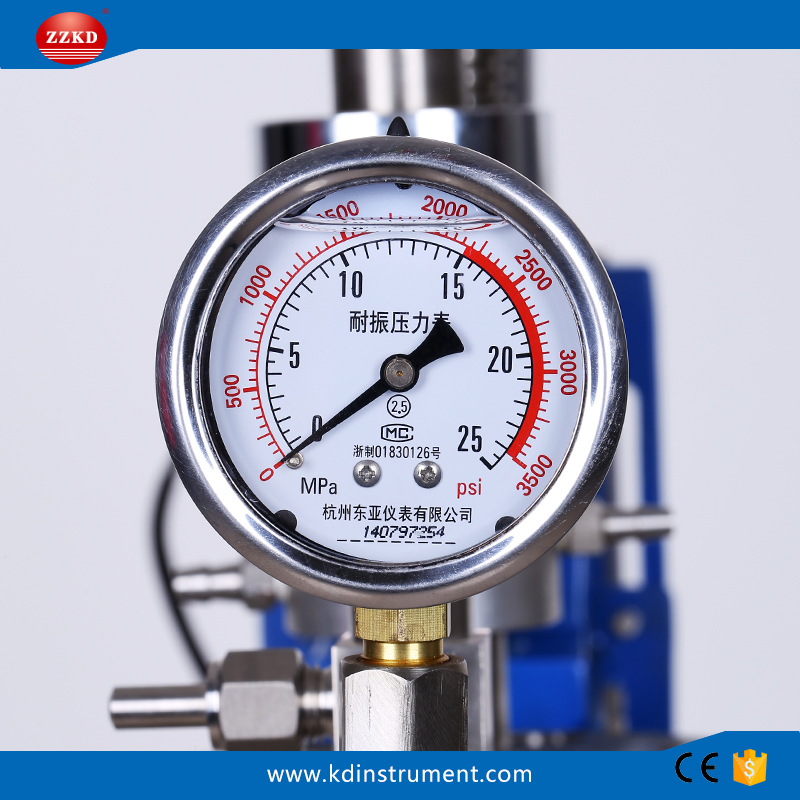 ZZKD instruments provide one year warranty for the products described here. 2. 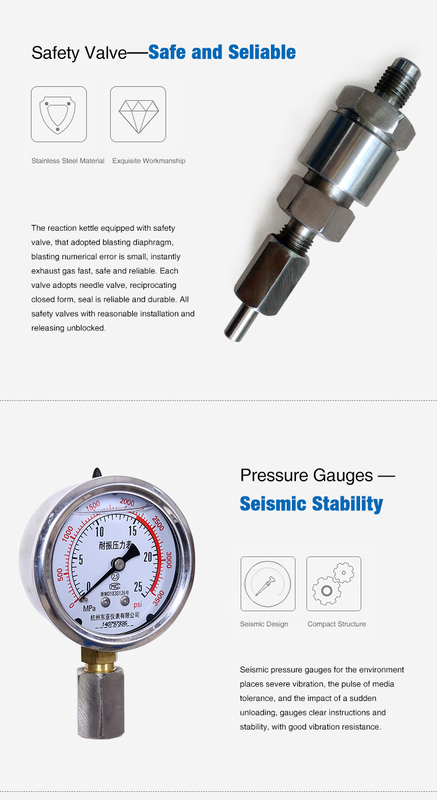 The warranty covers part and manufacturing defects. In the case of a part or manufacturing defect, the device shall be repaired or replaced free of charge under the terms of the warranty. 1. 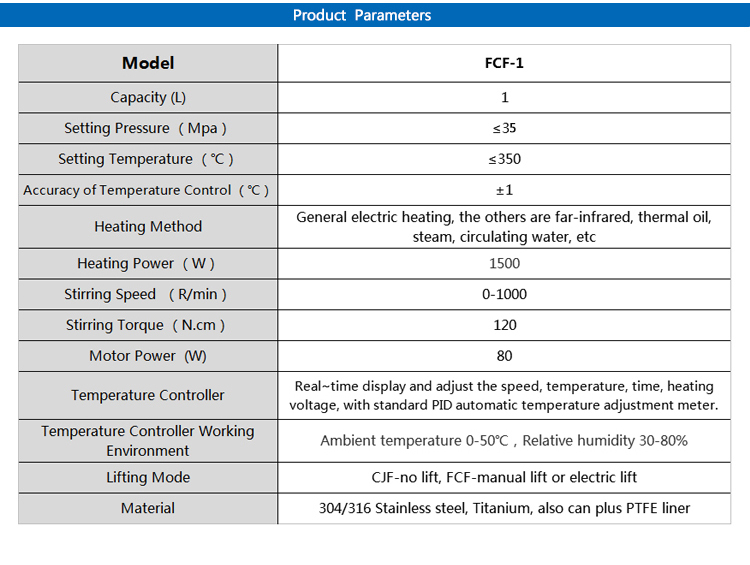 Can the capacity be customized? 2. What`s reactor made from? 3. What`s your delivery time? 4. What`s your sealing mode? Static sealing, no [O" ring. 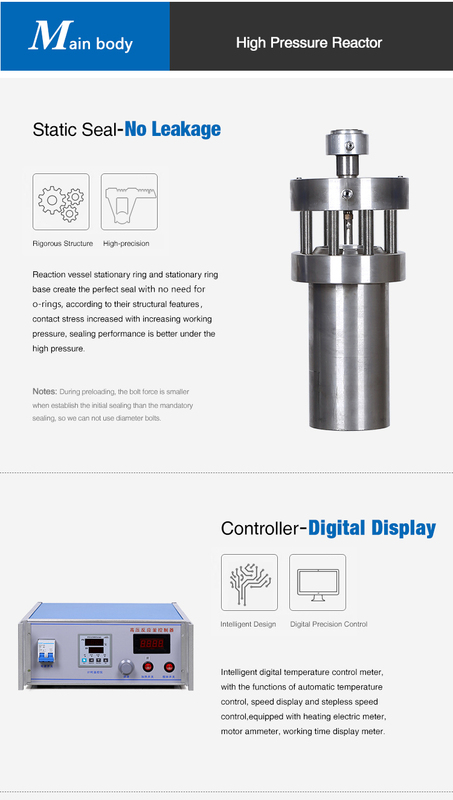 Looking for ideal High Pressure Reactor Prices Manufacturer & supplier ? We have a wide selection at great prices to help you get creative. 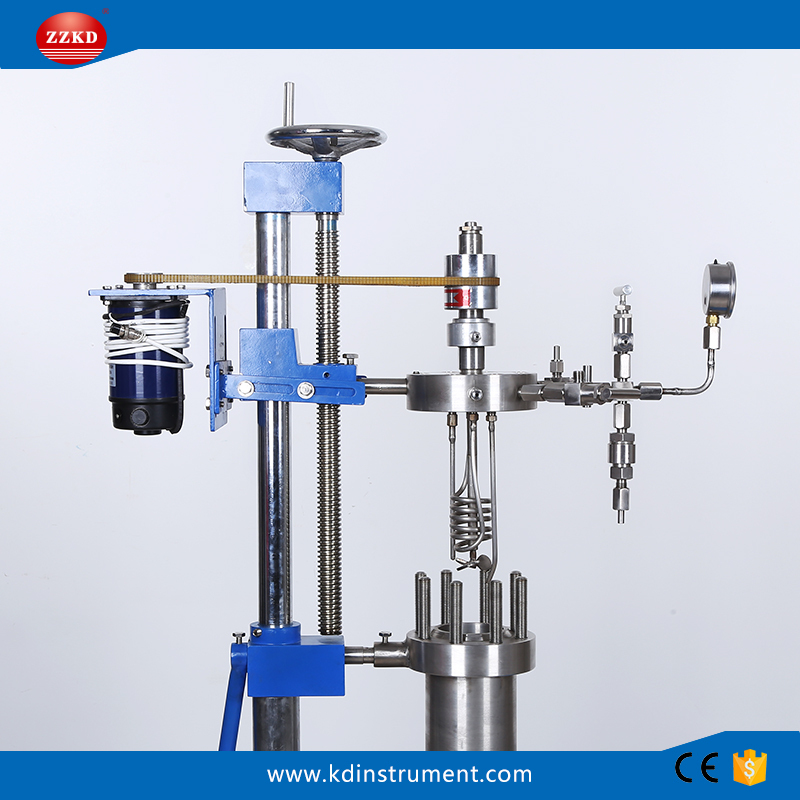 All the High Pressure Reactor Lab are quality guaranteed. We are China Origin Factory of High Pressure Reactor Tank. If you have any question, please feel free to contact us.